Volkswagen’s first electric I.D. is to go on sale in the coming year available in three different ranges. The I.D. hatchbacks will target three different battery options and price ranges accordingly. With the different capacities meaning differing mileage per charge. This allows consumers to think carefully on how to make their money stretch further, depending on their vehicle needs. Sales are expected at the 100,000 mark by 2020 and an ambitious 1,000,000 by 2025. 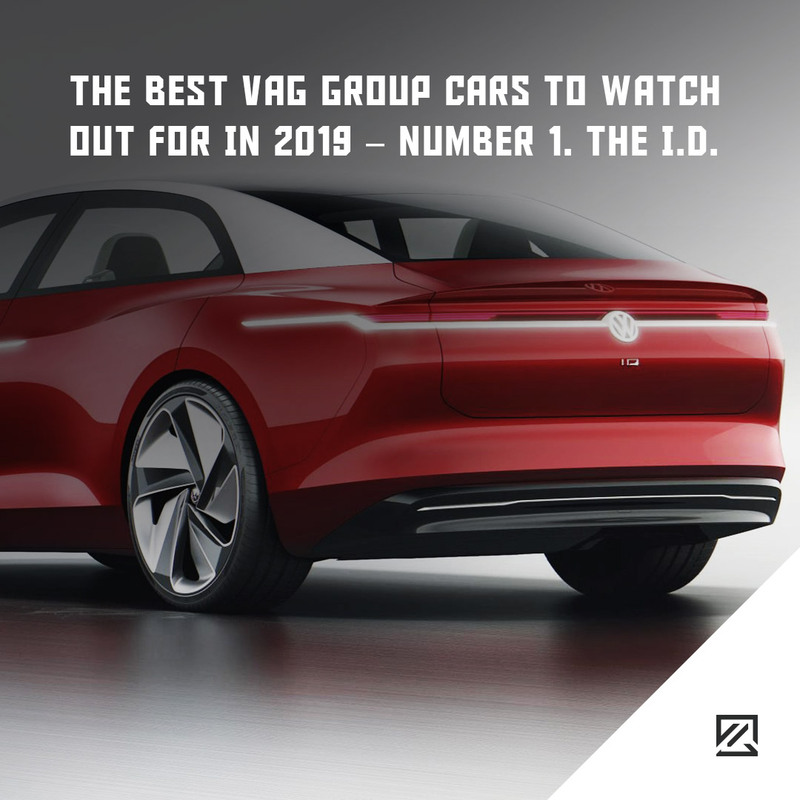 So, it’s big talk from VW. However, with many other manufacturers looking at double the price for their electric versions, they have reasons to believe that eco-conscious consumers will want to snap up an EV bargain. It’s been rumoured that the basic level hatchback is to receive a 48kWh battery, available for the handsome price of around £27,500 – taking into account the government’s plug-in vehicle grant. Mid-spec is expected to have a range of around 280 miles. This is plenty if you’re just nipping to the shop. However, not so great for trips to Cornwall for the holidays – but 100% a step in the right direction. The charging point is expected in the rear of the driver’s side with two forms of AC charging and a single form of DC charging in 7.2kW and 11kW AC and 125kW DC. Combine this with a relatively long wheelbase (2.83 metres), and you’re looking at a similarly priced, similarly sized electric Golf. Is it worth it? We’ll have to wait for the release to make a full, comprehensive judgement. However what we can say that the future is bright – and electric.